Ride On – Modified holiday schedule. Metrorail – Information available at www.wmata.com. Metrobus – Information available at www.wmata.com. TRiPS Commuter Store at Silver Spring Transit Center – Open. TRiPS Mobile Commuter Store – Closed. Parking at public garages, lots, curbside meters – Free. 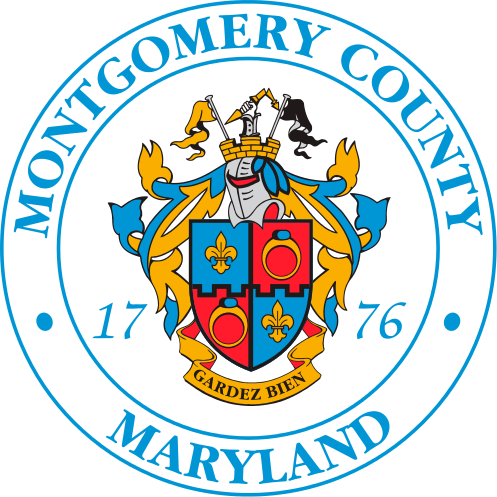 See all Montgomery County holiday schedule changes online.